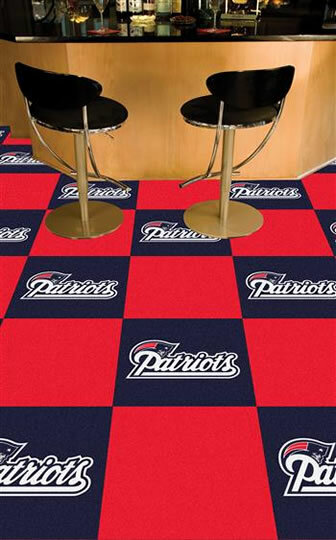 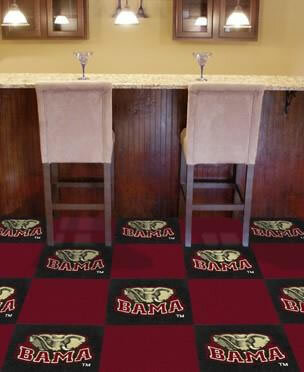 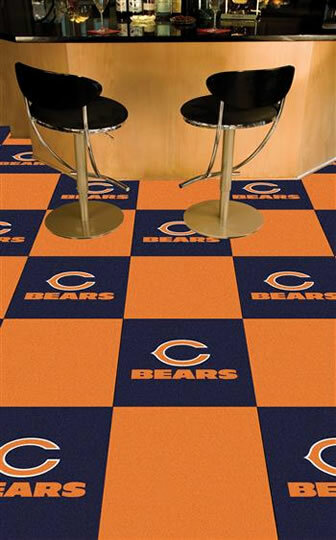 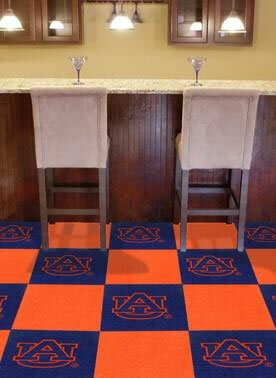 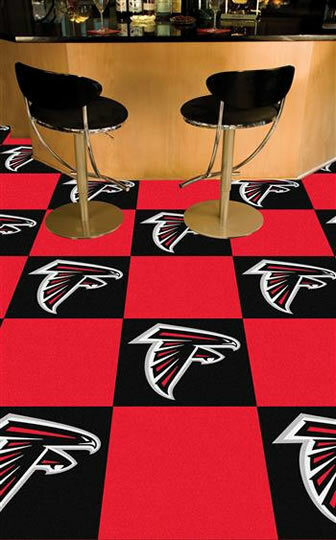 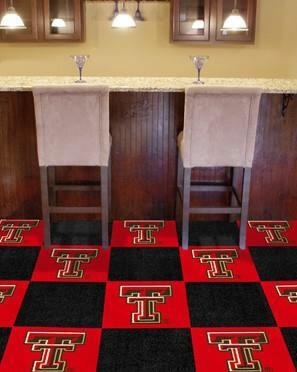 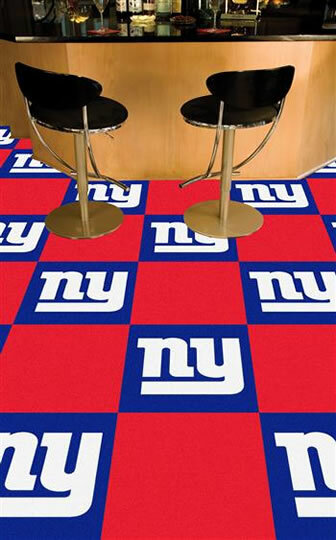 Whether it is for a college football enthusiast or a business, fan mats are a fun way to show support for your favorite team. 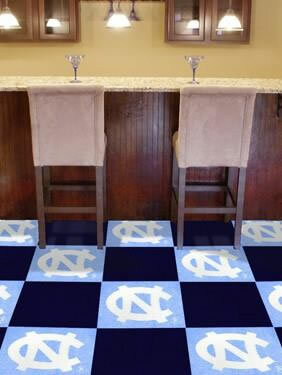 Each box includes 10 logo tiles and 10 solid color tiles that match the colors of the team chosen. 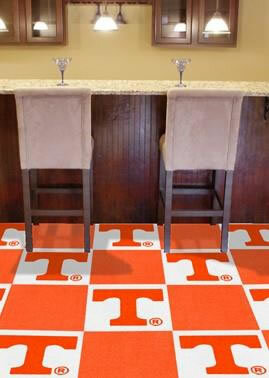 They are great for decorating a man cave or a teen's bedroom. They do not require a pad to be installed underneath. 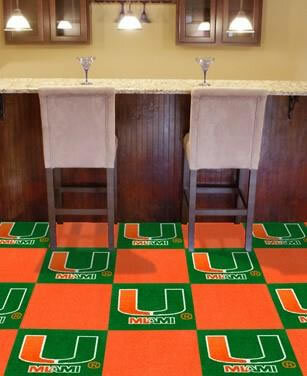 The underlay is attached to the tiles. 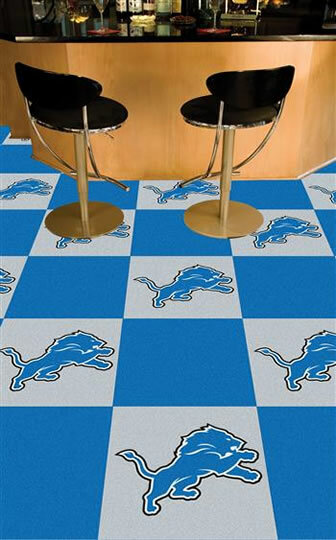 They have double-sided adhesive pads which is another advantage for quick and easy installation. 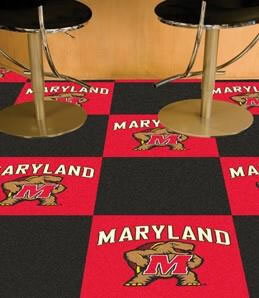 You can even request a free sample to see what your choice of fan mats look like before purchasing. 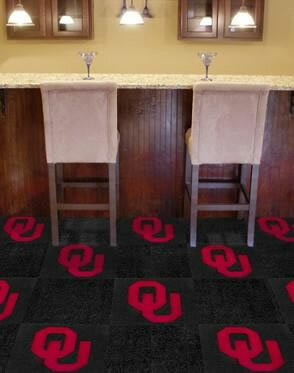 If a tile becomes damaged or stained, simply change one without the need to replace an entire floor. 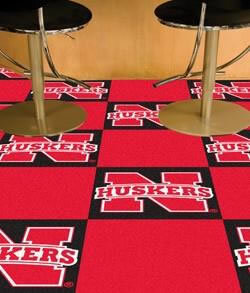 The carpet tiles are an economical way to have the comfort of carpet and are easy to clean with a vacuum. 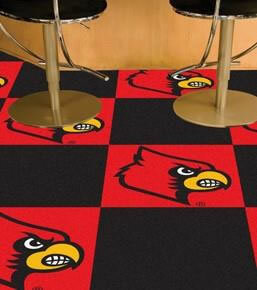 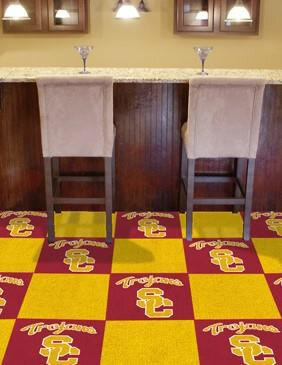 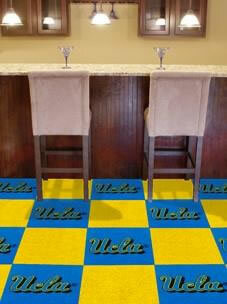 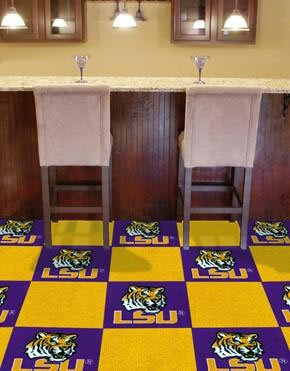 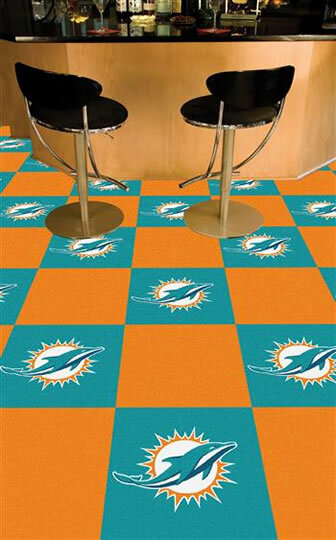 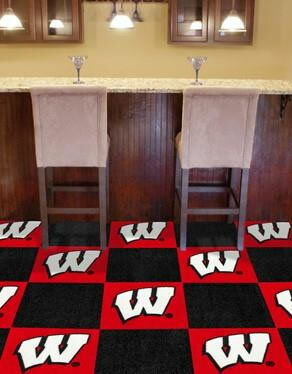 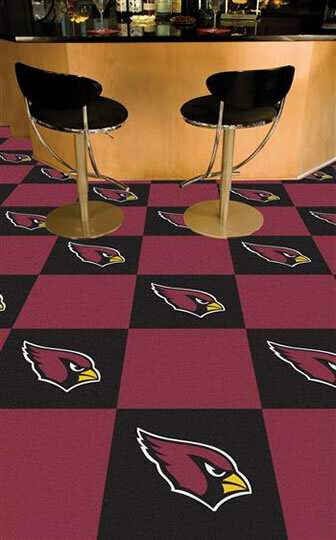 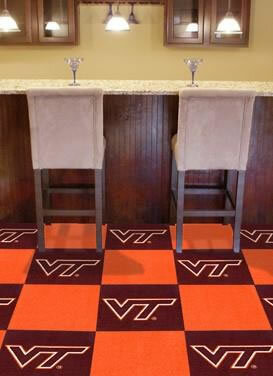 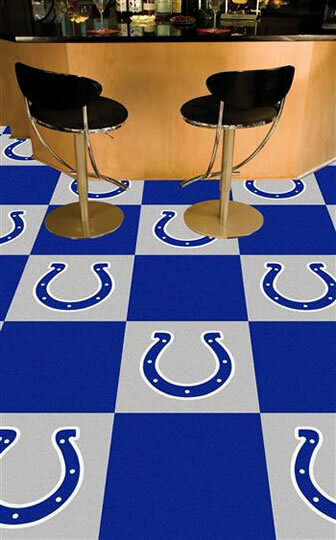 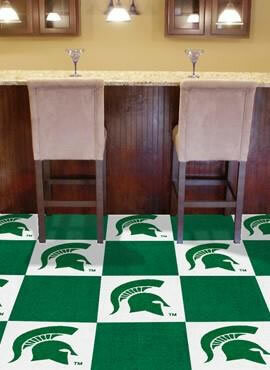 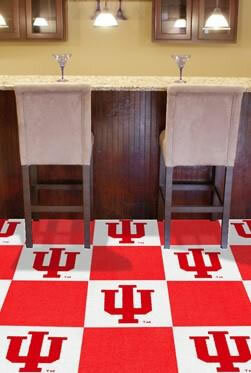 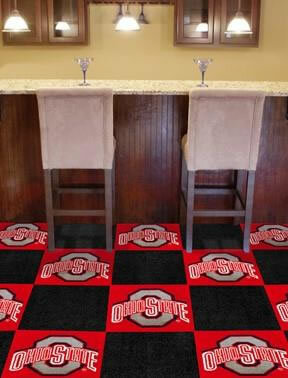 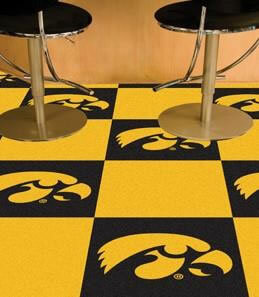 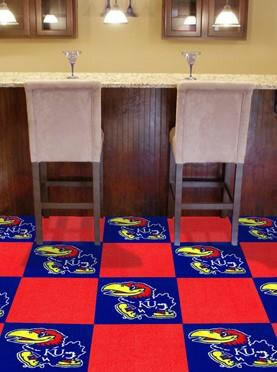 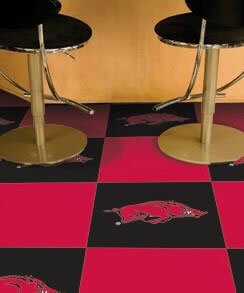 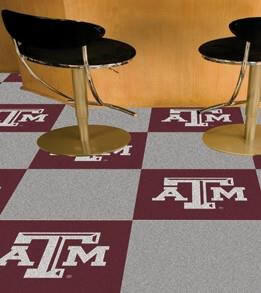 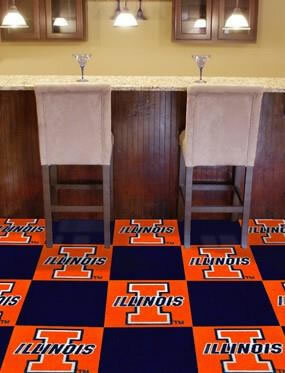 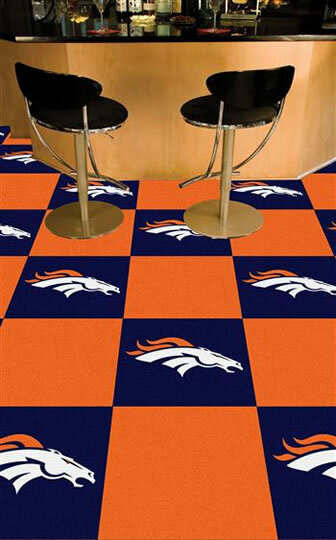 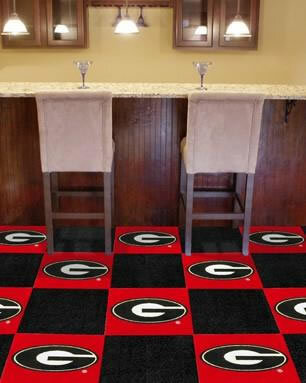 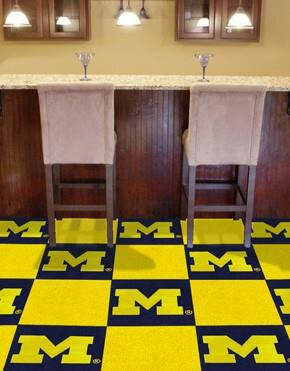 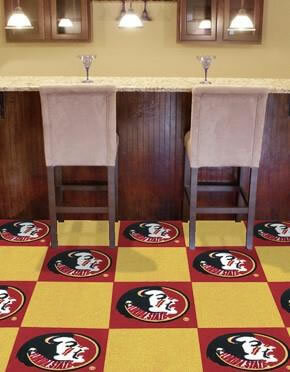 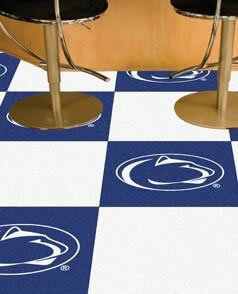 These tiles are available for all collegiate and NFL teams. 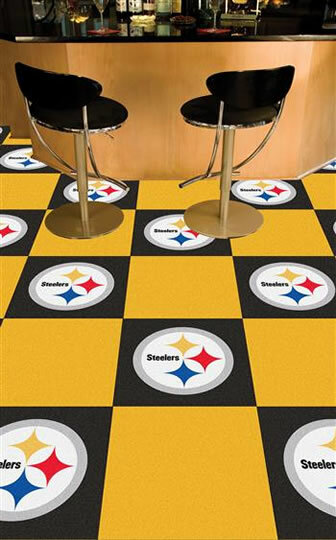 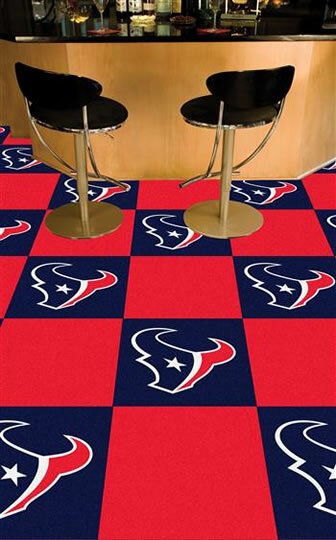 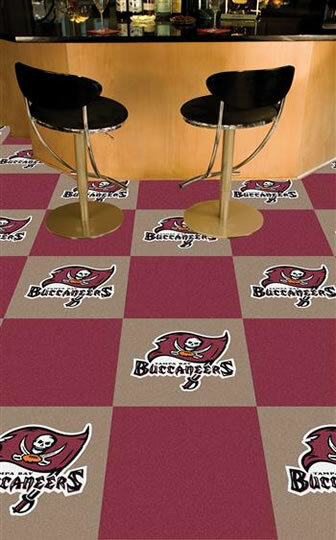 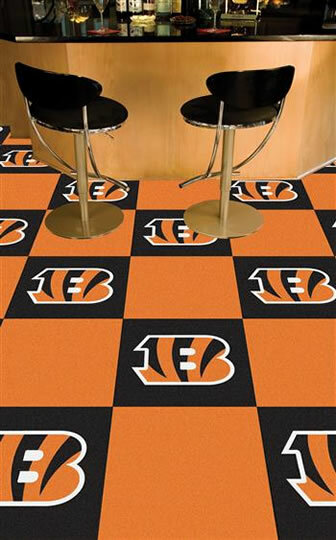 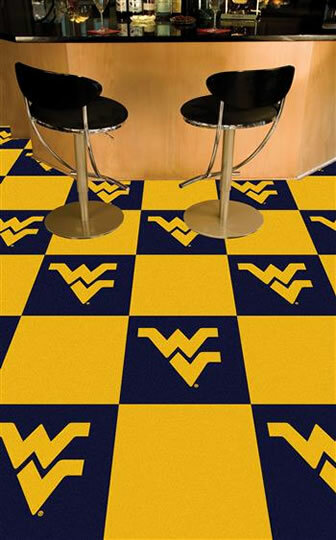 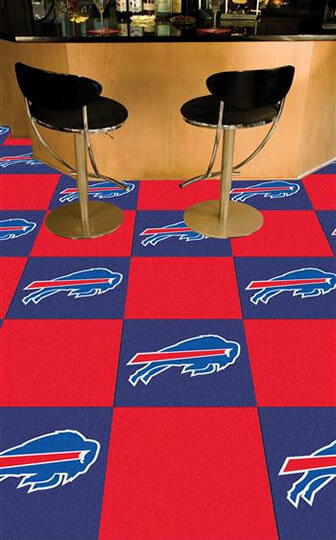 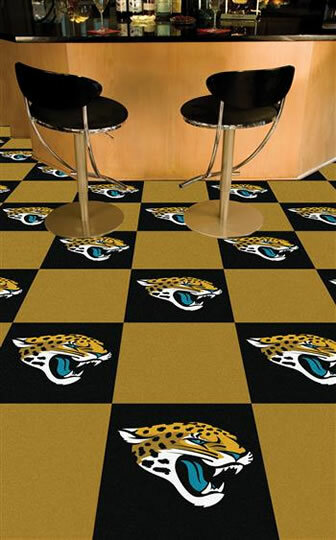 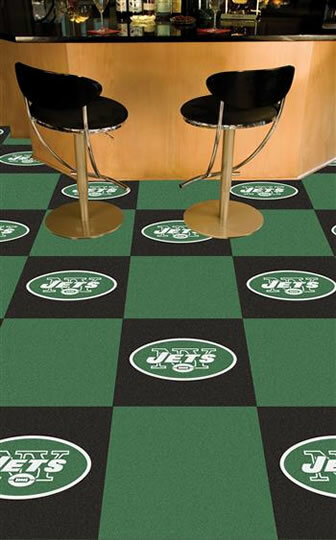 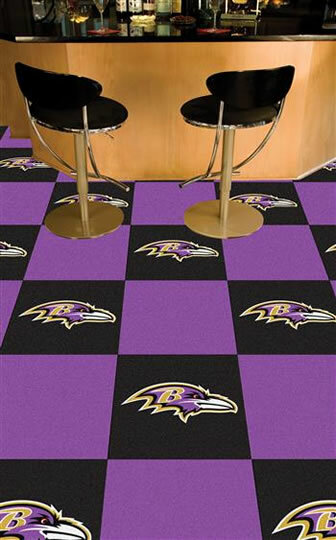 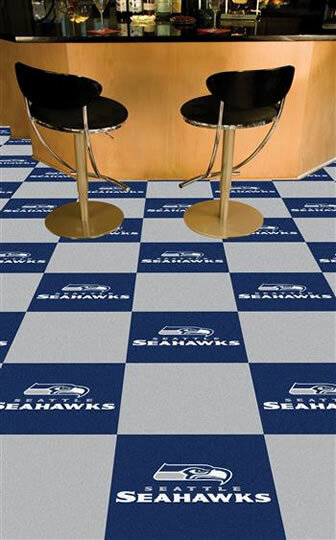 If you are a Louisiana State, a West Virginia University, a Pittsburg Steeler or a Tampa Bay Buccaneer fan, Best Carpet has you covered. 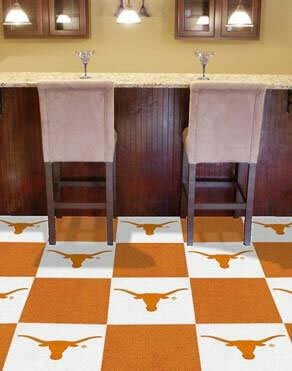 These tiles are versatile so they can also be used on the wall. 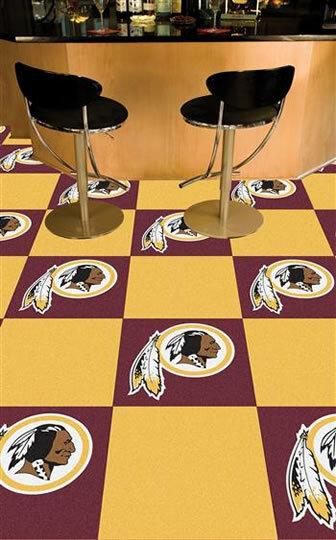 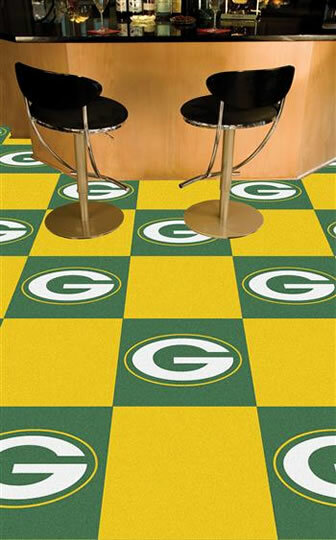 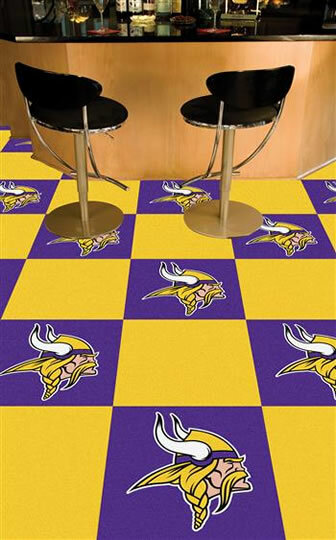 If you are looking for a unique way to decorate a room for your favorite sports fan, the tiles are an excellent choice.